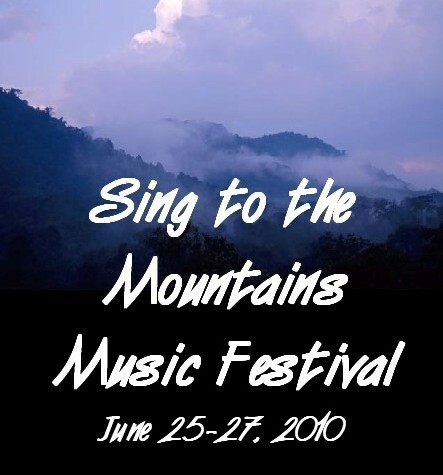 Plans for our 2010 Sing to the Mountains Music Festival are really coming along. We are really excited about the lineup and we know you would enjoy attending! We now have online ticketing for those planning to be with us on June 25-27, in Meers, Oklahoma! Click HERE to purchase your weekend pass! Click HERE to see the Sing to the Mountains Music Festival website!